It’s APPLE SEASON so I did have to make a few apple pies! 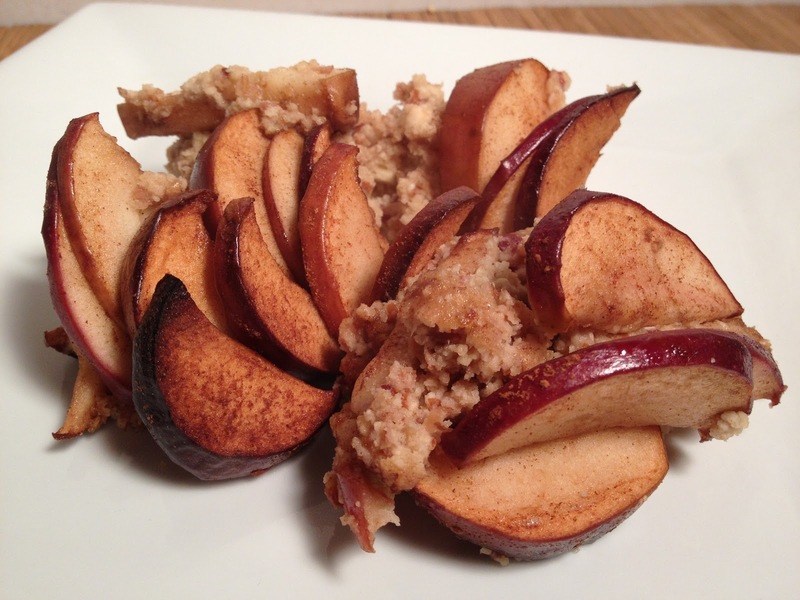 There is a difference between vegan apple pie and raw vegan apple pie! Obviously, raw is not cooked! I needed the warm apple pie feeling yesterday to calm my anxiety about the hurricane which was and still is a nightmare for many of my friends, families, neighbors; their pets too, businesses, transportation and structures. The cooking went on or un-cooking I should say. I am so grateful that I have power. I had originally wanted to make this recipe first- now I was ready. I soaked the almonds for two days and then went right into my mistake. I was to grind the drained nuts and dates. Perhaps I should have used a food processor but instead I used my Montel Healthmaster which resembles almost a Vitamix. I added enough water so that it would mix. I guess I should not have done that because now it was too moist. I set the mix in a pie tray and dehydrated it for a few hours but that didn’t help. I later caved in and committed a raw vegan cardinal sin. I baked it. It was good lol I’m sorry and I will try try again! I know I ruined it as far as raw goes. The enzymes are lost in cooking and the benefits of the essential fatty acids in the nuts were gone. I could have eaten it raw- it would have been like a cinnamon apple oatmeal with maple syrup. I didn’t though. 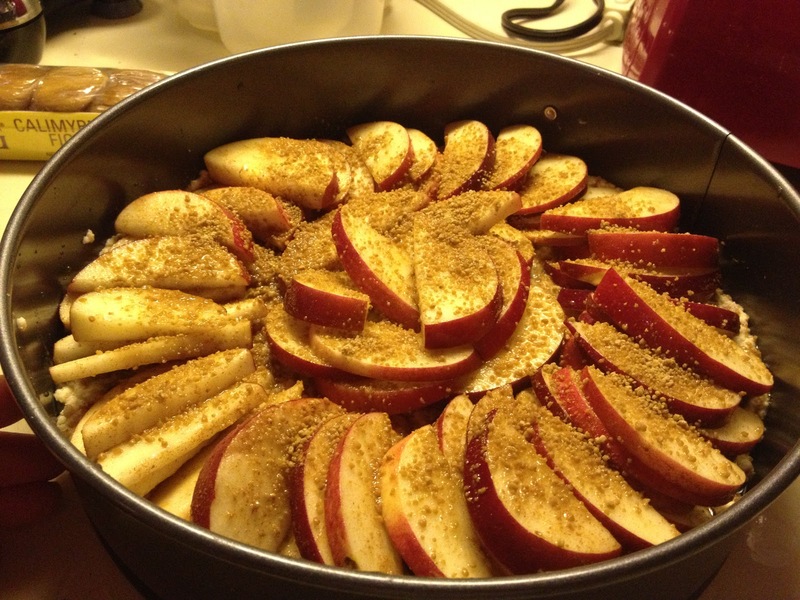 The filling was similar to yesterday: apples, sucanat, maple syrup, lemon juice and cinnamon. 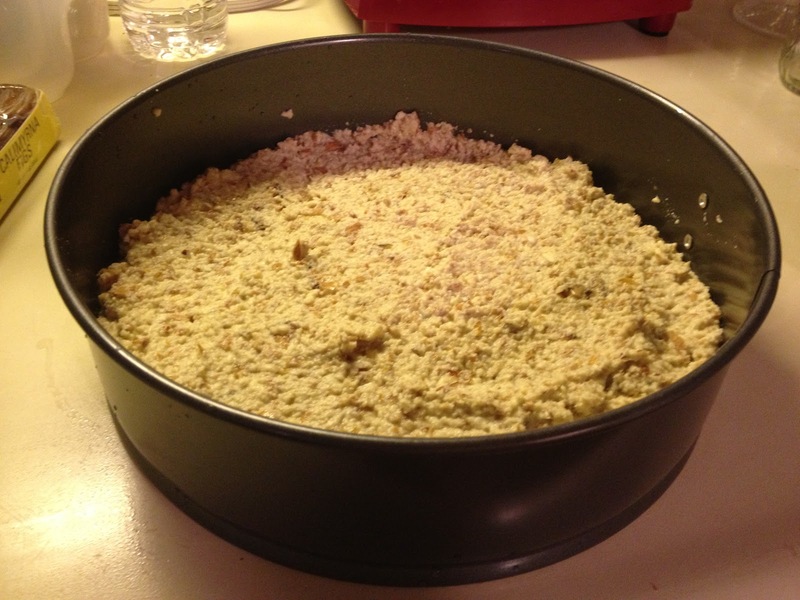 The crust was almonds (2 cups soaked, drained and crushed) and dates 1 1/2 cups (soaked, drained and crushed).